In 1998, Alain Castagnol holded by a family group of shareholders bought the company called «Foyer Lades». The new directorate decide then to change its brands and logo in 2000. They are replaced by Totem Fire SA as company name and TOTEM as a brand. 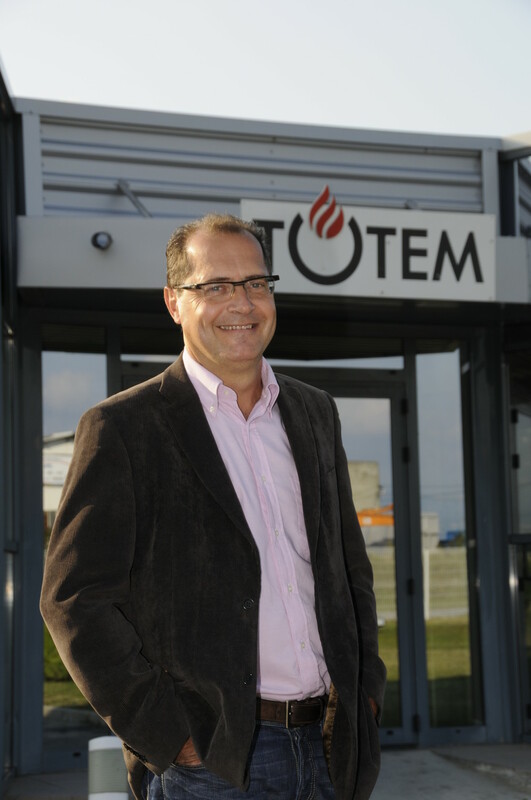 In 2006 Totem Fire SA choiced the legal status of SAS with 300000 euros capital. Those skilled profesionnals know how to advise, to design, to create and to install in complete saftey fireplaces in accordance with your demand and tastes with stone, marble , granite or steel surroundings .